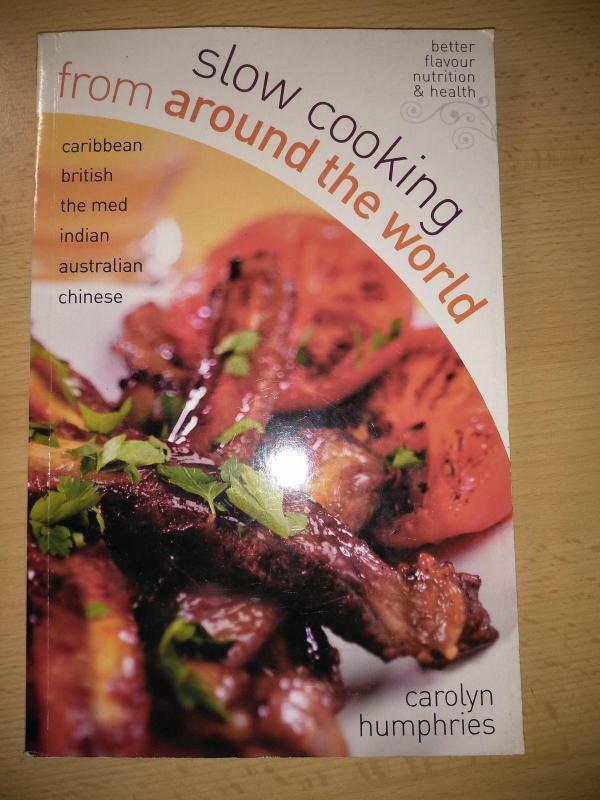 Santrauka: This is the best compilation of food from around the world, adapted for the slow cooker with exciting new twists to delight and inspire you. Almost any style that appeals is yours to choose - from great British fare to Creole or Chinese, Mexican or Mediterranean, African or Australian Fusion and many more. There is something for everyone, every day of the week. Komentaras: Minkšti viršeliai. 144 psl.